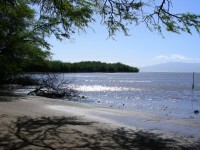 Tours to Moloka’i from Maui. 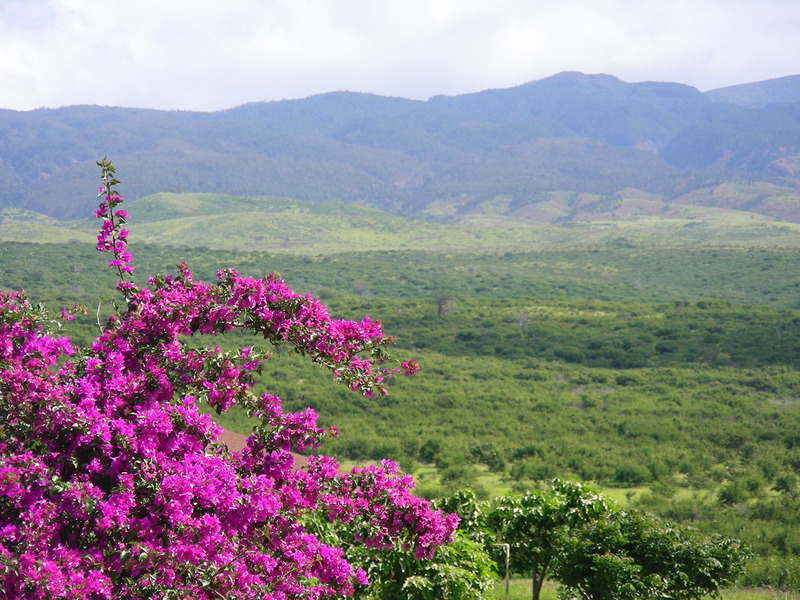 Take a step back in time when you visit the Island of Molokai. 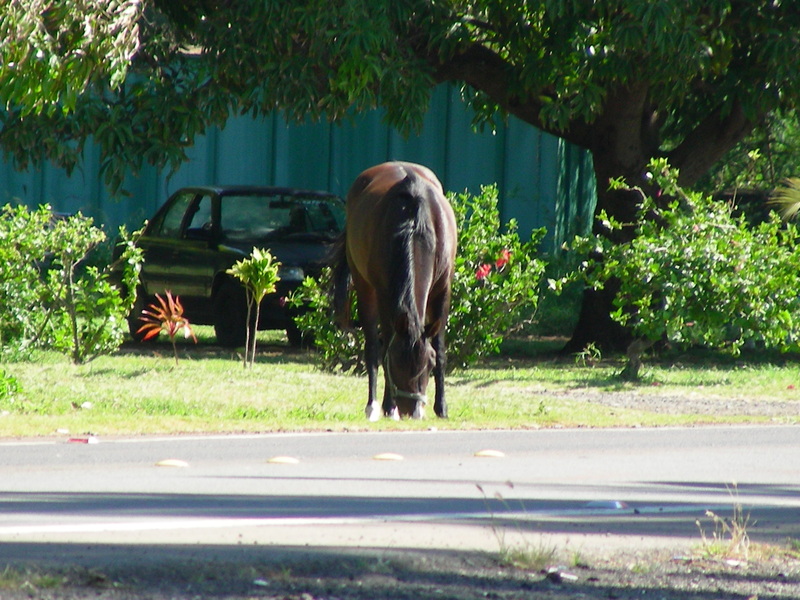 Considered the last Hawaiian Island, Moloka’i is very quiet, with no traffic or traffic lights, and very rural- no buildings over 3 stories, horses on the side of the Road. Moloka’i is an Island where everyone knows just about everyone else on the Island. 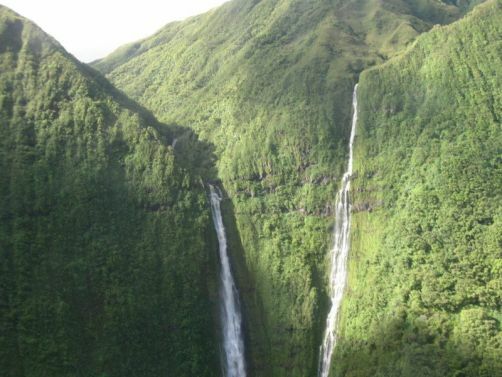 I have gone on the Molokai Ali’i guided Tour twice now, once recently and the other about 12-15 years ago. I wanted to do the Ali’i tour first, so as to hear the local legends and history of Moloka’i, from a locals perspective, one that had been “trained” in Hawaiian culture. 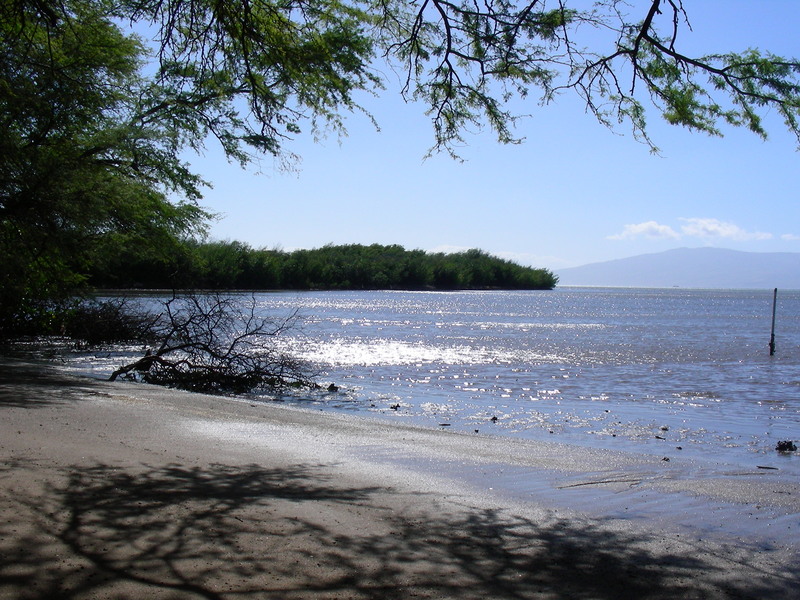 After doing the Molokai tour the first time, I then felt comfortable renting a car and exploring Moloka’i on my own. While you can get Ferry Tickets for $103.00 RT, you need to either take a couple of bicycles with you ( you only have 6 hours on Molokai if you take the ferry, all the sites are quite a ways away except for the small town)….. or you need a car if you want to explore the Island. 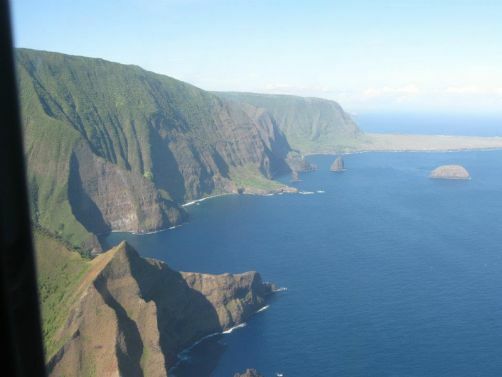 You can call us toll-free for Molokai reservations and tickets for both the Moloka’i Cruise Drive package and the Ali’i Guided Tour of Moloka’i. 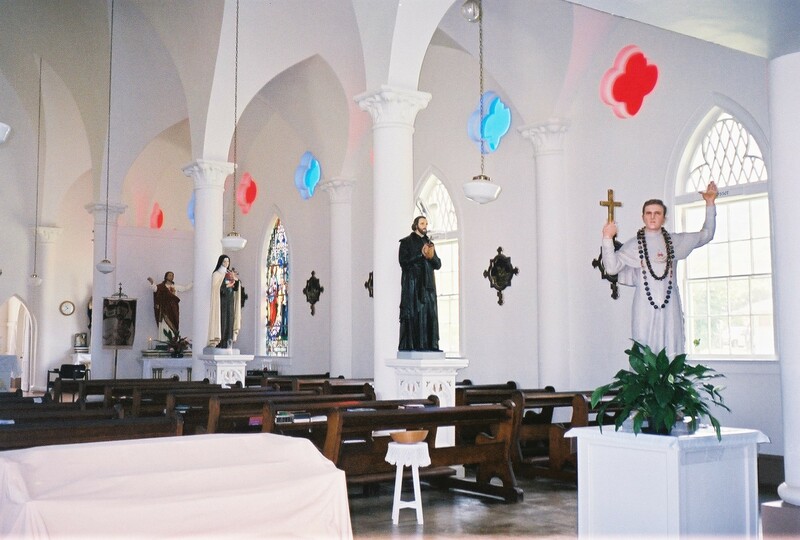 In order to go down to Kalaupapa Peninsula, famous for the Leprosy Colony (Hanson’s’ Disease) established on Moloka’i back in the late 1800, Father Damien (Saint Damien now) and Mother Marianne Cope (now Saint Marianne); you will need to do the tour. You have to have permission to go down to the peninsula. 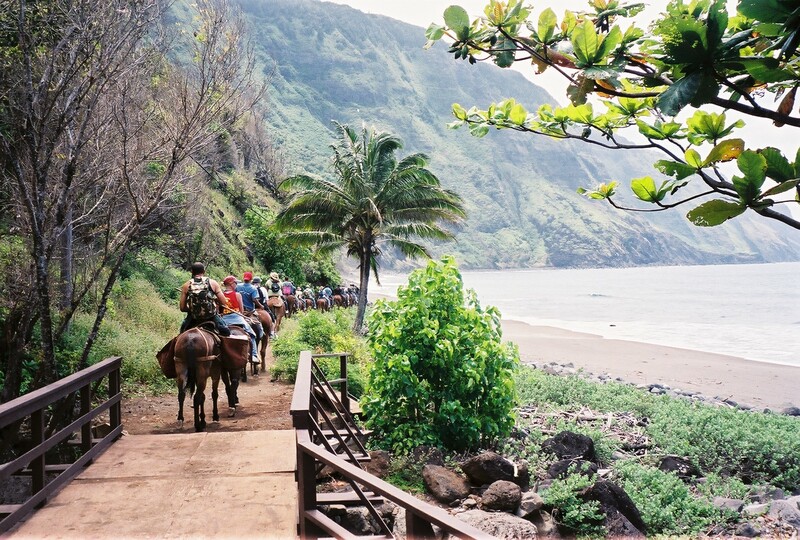 Roy’s Molokai Mule Ride is the most famous and easiest way to do the Father Damien Tour on Molokai. 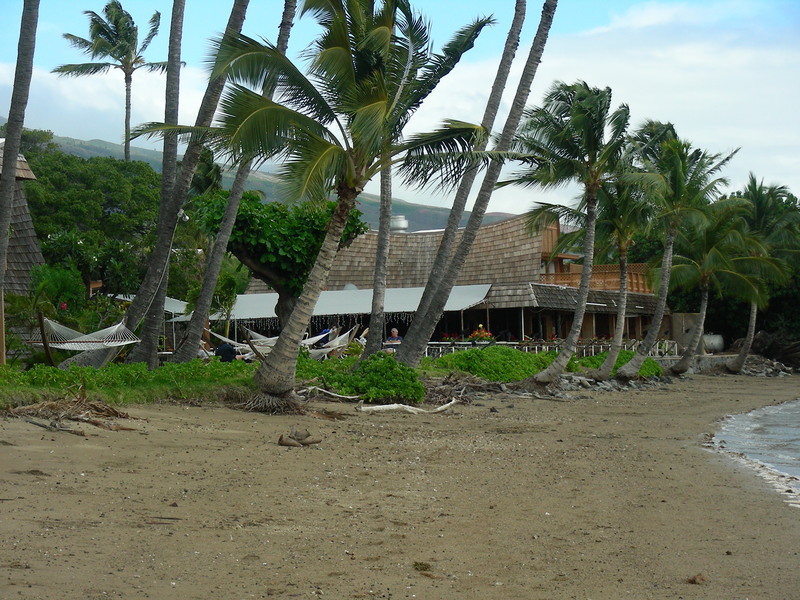 However it does not work in conjunction with the Maui-Molokai Ferry anymore, so you will have to spend 2 nights on the Island. 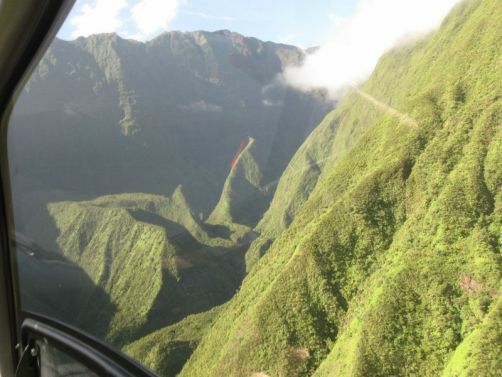 You can also try taking a regular air flight to Molokai, however you would need to rent a car and be at Roy’s’ Moloka’i Mule Ride by 8 AM. 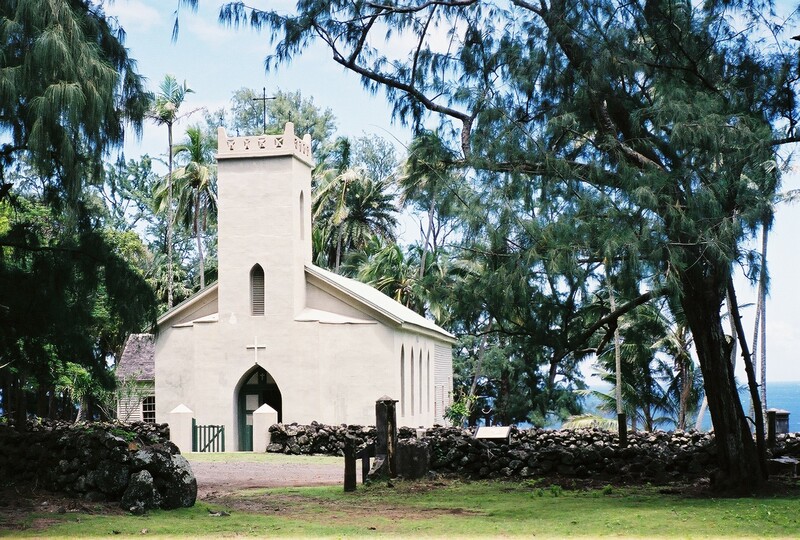 I stayed 2 nights @ the Hotel Moloka’i, about 12 Years ago, so we could do Moloka’i Mule Ride down to Kalaupapa for the Damien Tour. 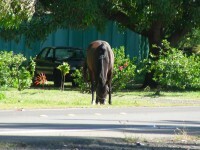 Click here to see my Molokai Mule Ride photos. This is and was a very special tour. 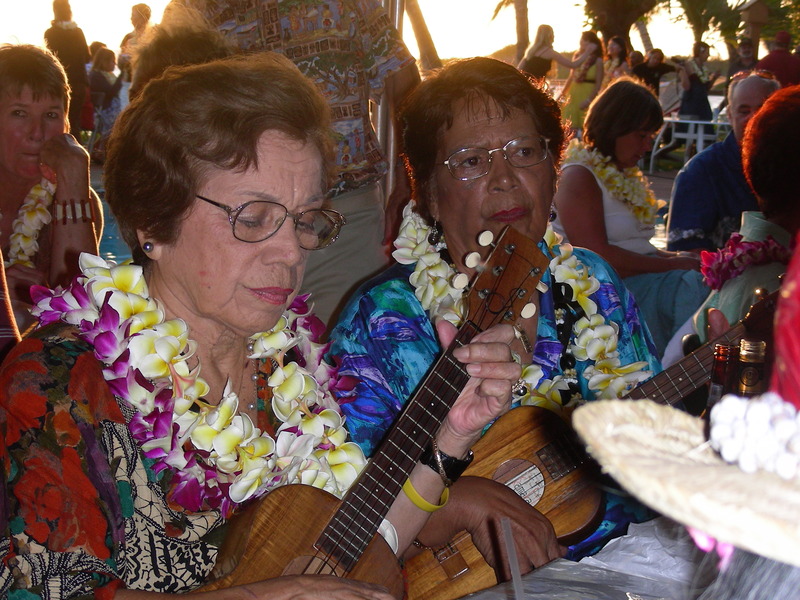 I believe they are down to less than a dozen people living with the disease, still living in Kalaupapa today. When the last one passes away…. 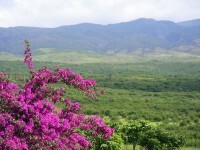 we hope ‘they’ turn it into a Hawaiian Cultural Park vs the Golf Course that has been proposed…. 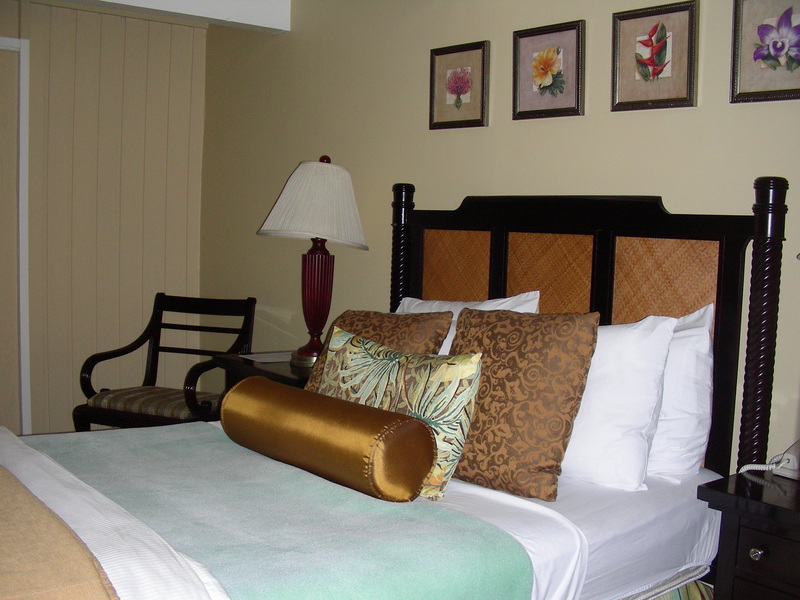 You may also click here for a link to our web site and book online.